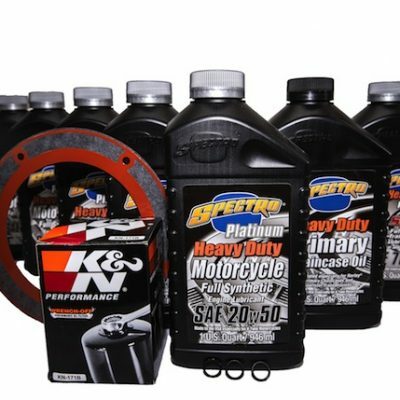 Cycle Oil Direct provides motorcycle oil change kits for your Harley-Davidson motorcycle, shipped direct to your door. 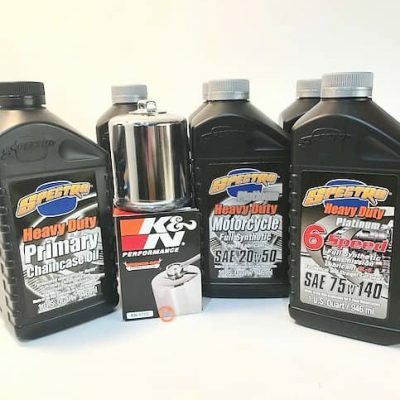 Our kits include the oil, oil filter, drain plug o-ring, and the option to add transmission and primary fluid to your kit. When you add transmission or primary fluid to your cart, we will include the drain plug o-rings and derby cover gasket free of charge. 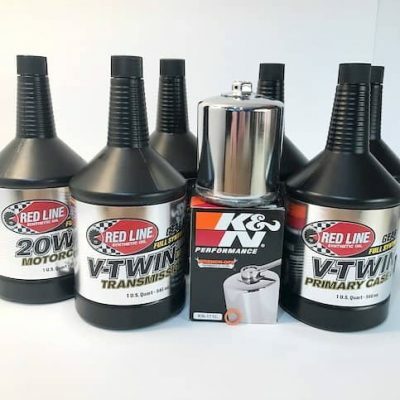 At Cycle Oil Direct, we want to provide the best customer service experience possible, while providing you with the products and oil you need to keep your bike on the road.